It’s almost time for another season of outdoor soccer! 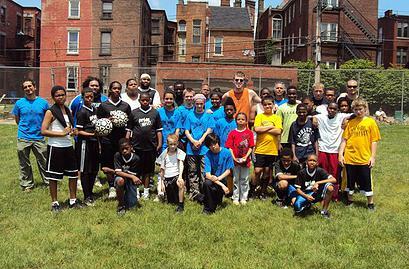 Partnering with Urban Impact Foundation we offer this fun program. Children will learn basic soccer skills, compete in games, and learn about God’s love through Bible Stories.